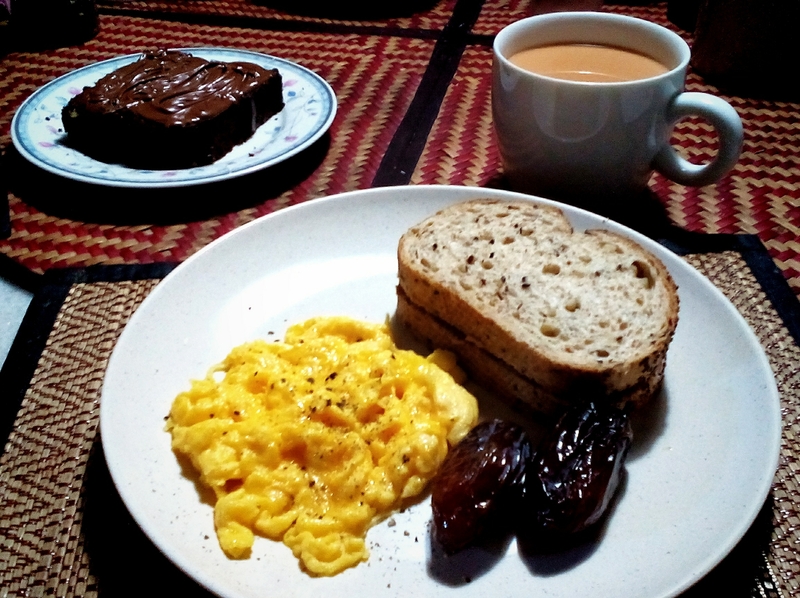 A simple menu for iftar | Whateverlah! Testing out the Nokia 808 Pureview Camera around the garden. PNR 20110628 – the route. I missed breakfast menu since the start of Ramadan…. so a breakfast menu today to break the fast.